Since moving house in late April I have worked almost exclusively on location. However, I often receive emails from parents and families who would prefer to book a studio based session so during the October Half Term I decided to run a ‘studio day’ at the local village hall. We had so much fun photographing Millie’s session, alternating clothes, lighting and posing to create a variety of looks. 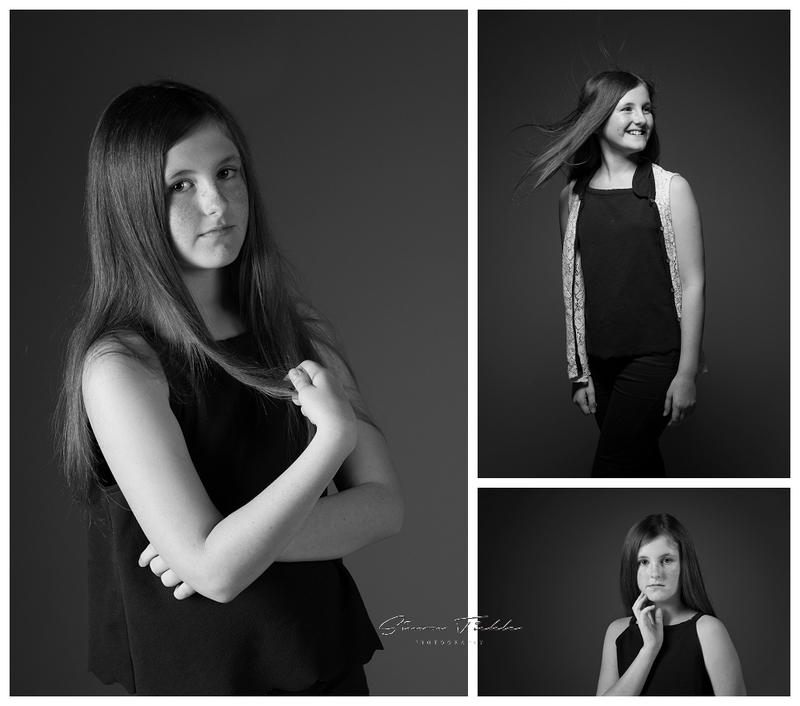 Great work Millie – I hope you enjoy your images. If you would be interested in booking a studio session with me why not drop me a message. I’m hoping to run another studio day early in the new year.